Gao Rongrong, a former staff member of the Luxun Institute of Fine Arts in Shenyang City, suffered tremendously from torture by the CCP, and died at the age of 37. Mrs. Gao died in an emergency treatment room in the First Hospital affiliated with the China Medical University in Shenyang City. Before her death, Chinese communist officials abducted her and took her to Long Shan Forced Labor Camp because she would not give up her belief in Falun Gong. 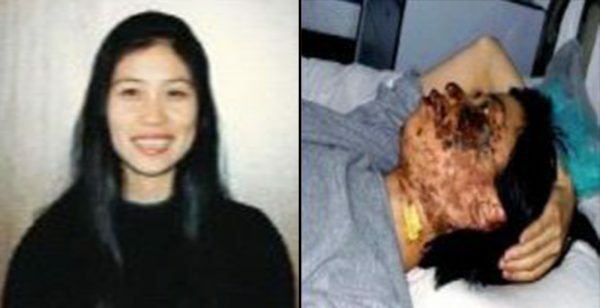 At 3 p.m. on May 7, 2004, Tang Yubao, the vice deputy head of Division 2 of the labor camp, and Jiang Zhaohua, the team leader and others shocked her face with electric batons for six to seven hours, which caused severe disfigurement. The photos of her disfigured face shocked the world, and caused intense attention from the international community. On October 5, 2004, Gao escaped from the control of the labor camp. This incident disturbed high levels of the communist leadership in Beijing, because they did not want the torture to become publicly known. Luo Gan, head of the Chinese Communist Party Politburo Standing Committee, who is responsible for carrying out the persecution of Falun Gong, personally issued instructions and held conferences through all levels from provinces, cities to counties to arrange for the recapture and further persecution of Gao Rongrong. At that time, provincial and municipal 610 offices deployed a large number of public security resources, agents and others to monitor transportation stops, docks, airports, train stations, coach stations to search for Gao. This case was called “Major Case 26”. On August 18,Minghui.net published Gao Rongrong’s personal testimony of her time in hospital. She was shocked with electric batons unceasingly for 7 hours, and jumped from the police office window on the 2nd floor because she couldn’t stand the torture. She was sent to Division 2 of the Orthopedics Department at The First Hospital affiliated with the China Medical University in Shenyang City. With the help of others, she managed to escape from the hospital and remained on the run until recaptured by the CCP. 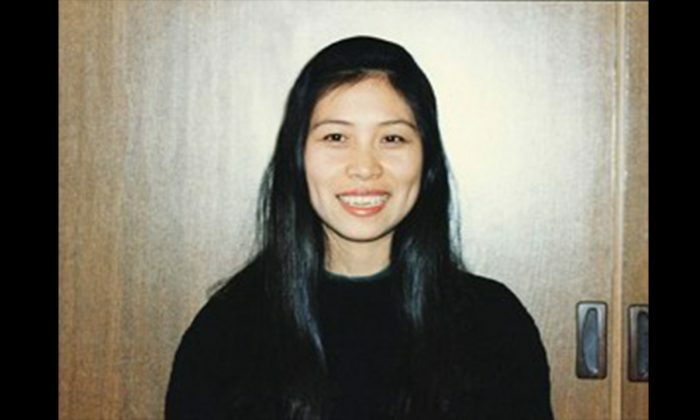 On March 6, 2005, Gao Rongrong was captured and abducted. On June 16, an emaciated Gao, who had suffered severe persecution and torture for two years, was further tortured to a state in which she suffered complete organ failure. In the emergency treatment room of The First Hospital affiliated with the China Medical University, she left this world forever.